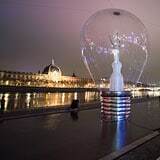 Amsterdam, The Netherlands – Royal Philips (NYSE: PHG, AEX: PHIA) the global leader in lighting has teamed up with a celebrated French artist, Severine Fontaine, to create a lightshow the size of a football pitch as the centrepiece of the world famous Lyon Festival of Lights in Lyon, France. 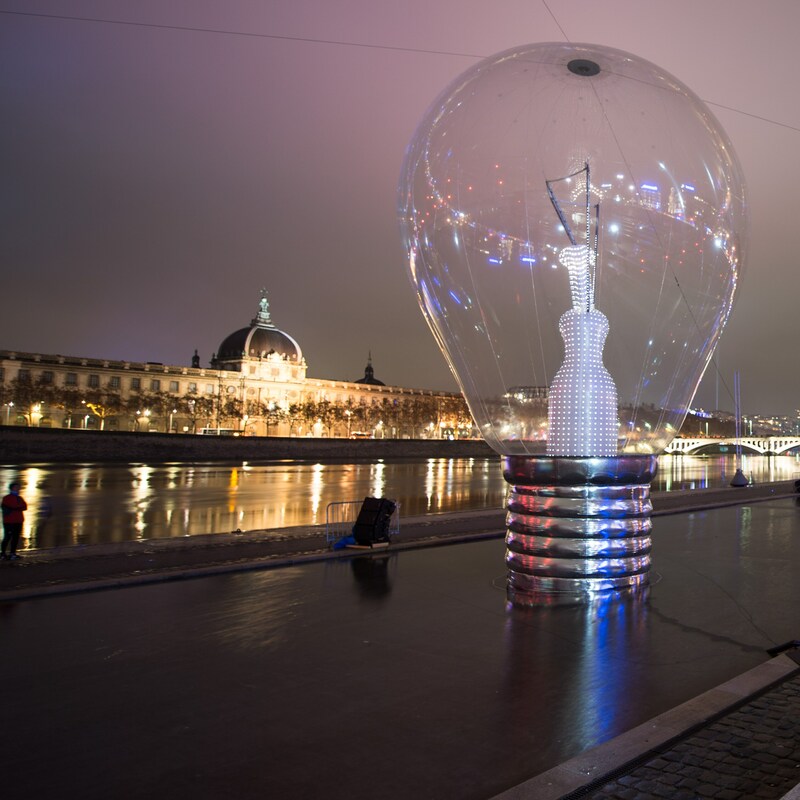 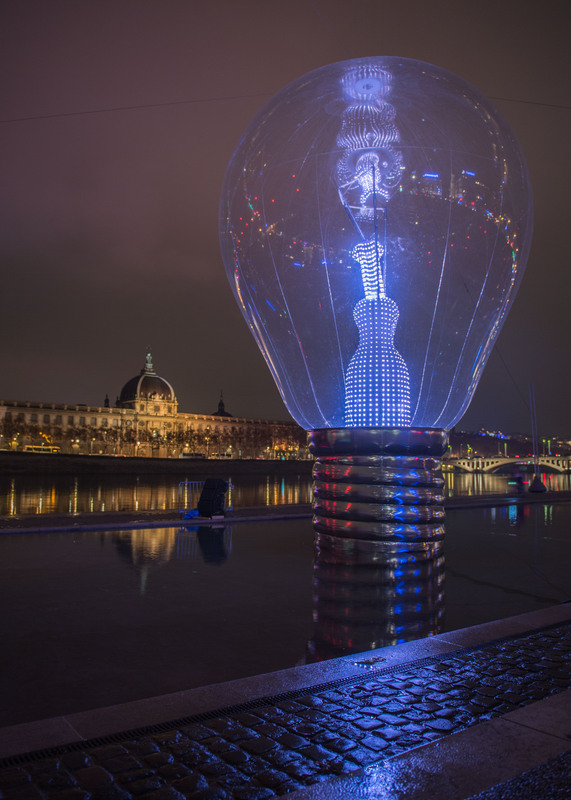 From 5 to 8 December 2014, the installation will transform the banks of the River Rhône with an 80 metre long art installation powered by Philips Colour Kinetics LED connected lighting technology. 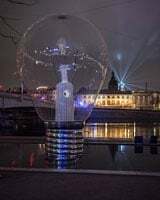 Designed to celebrate the importance of light in human development “Incandescence” has been six years in the making and features nine illuminated domes in the shape of incandescent light bulbs, each the size of a family car. 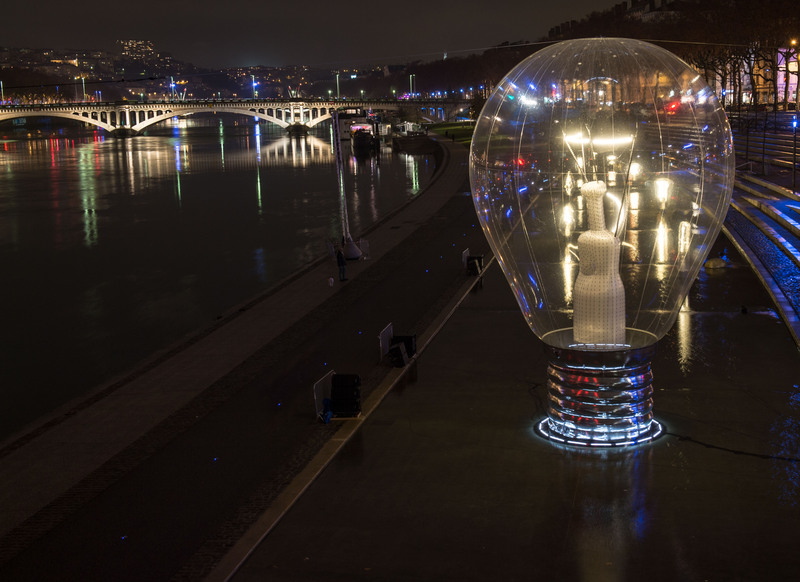 The dramatic lightshow lasting 6 minutes explores the human race’s symbiotic relationship with light. 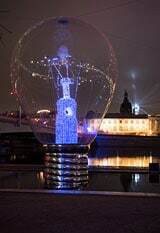 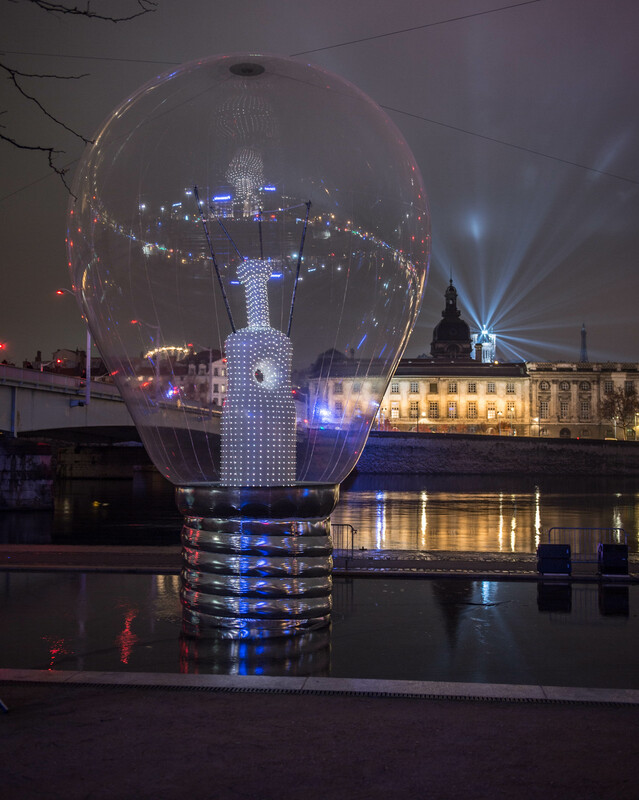 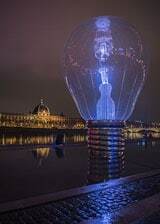 It uses the iconic incandescent light bulb to represent the relationship that humans have had historically with artificial light and demonstrates its impact on human development – something which is often taken for granted. 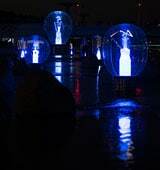 The artwork comes at a time when lighting continues to move beyond functional illumination, made possible by connected LED lighting technology. 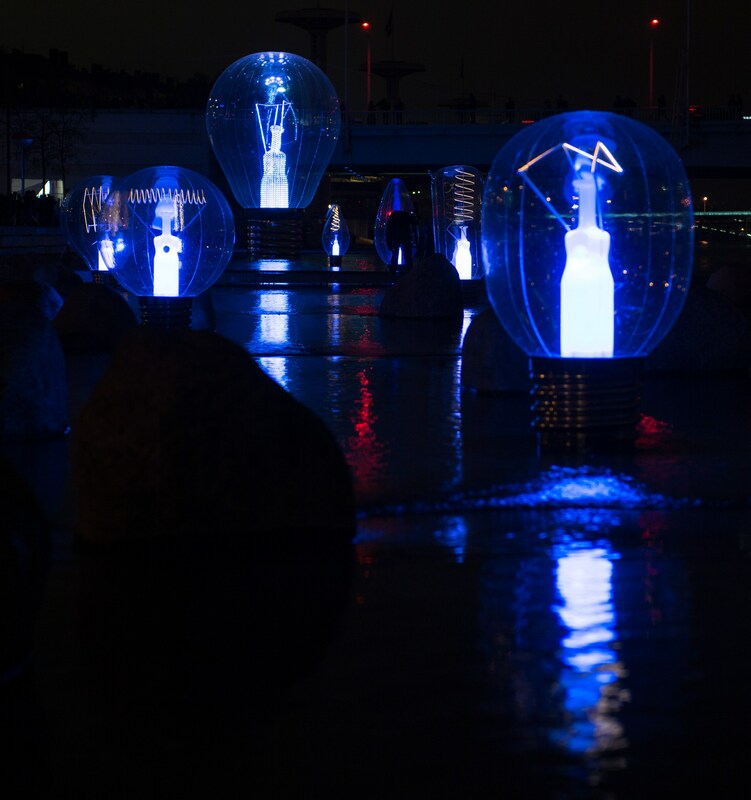 Modern digital lighting that is also energy efficient helps to tackle global issues, such as resource scarcity and climate change, while also having a personal impact affecting our very own health and emotions. 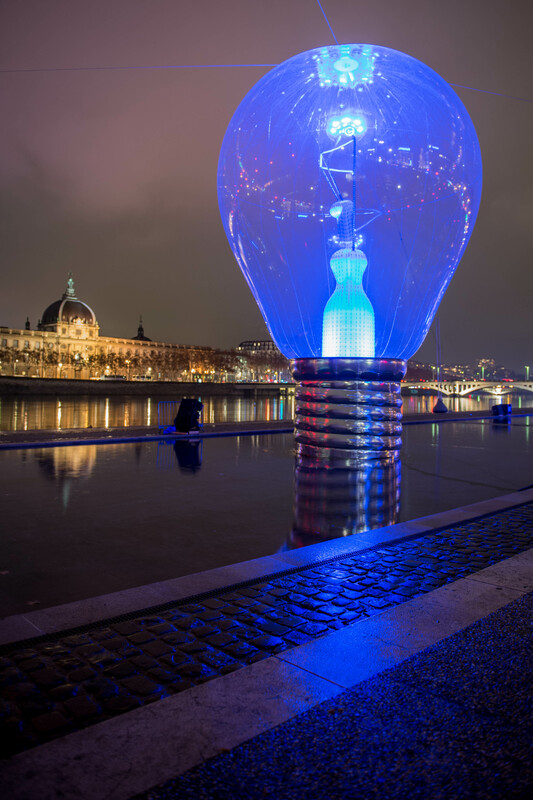 Philips is pioneering research on the vast biological and psychological impact that light has on our health and wellbeing. 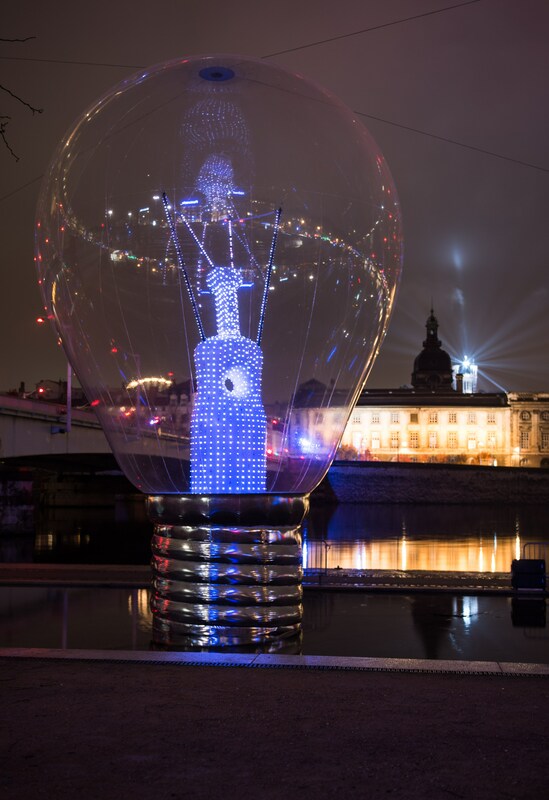 Philips is a historic partner of the Lyon Festival of Lights, one of the world’s principal events for creative light displays, that showcases the work of top international artists and light engineers and offers an open-air laboratory for up-and-coming talent. Philips has also illuminated a variety of landmarks across the city, from La Tour Crayon and a 13th Century church, to modern buildings built in the last few years.